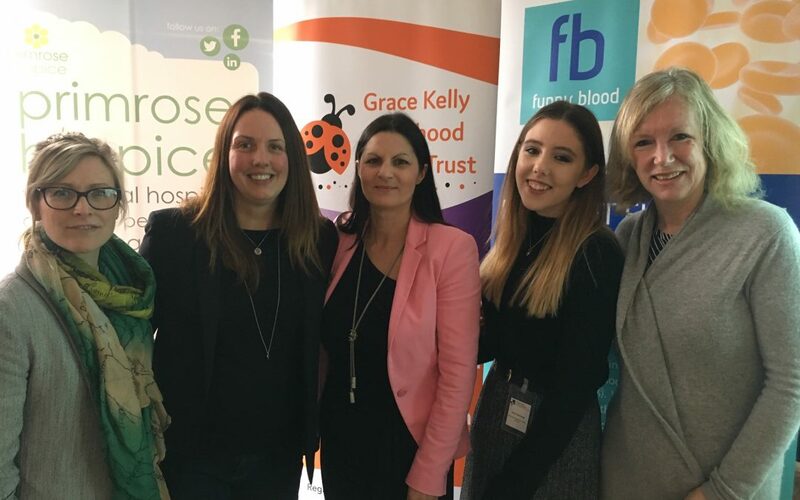 Herefordshire & Worcestershire Chamber of Commerce welcomed a group of collaborative Members to speak about the benefits of public relations at their recent Women’s Business Forum hosted at Spetchley Park. The idea was shaped when Ruby Edwards, owner of You Do Better PR Agency based near Pershore, was invited to speak at the event by the Chamber. A collaborative approach is key to the success of Ruby’s business and she invited Lorraine Henry, founder of fellow county agency, Henry Pepper PR, to join her in outlining what PR is and the impact it can have on all businesses. In addition, and in line with the Chamber’s current theme of charity and non-profit organisations, invites were extended to four local charities and good causes to provide an insight into how PR has worked for them. The organisations who presented were the Grace Kelly Ladybird Trust, Worcestershire Community Foundation, Primrose Hospice and Funny Blood. Readers looking for more information about the Women’s Business Forum can visit here.